The royal family doesn’t consist only of those few members about whom we often hear in the news. It’s actually much bigger. 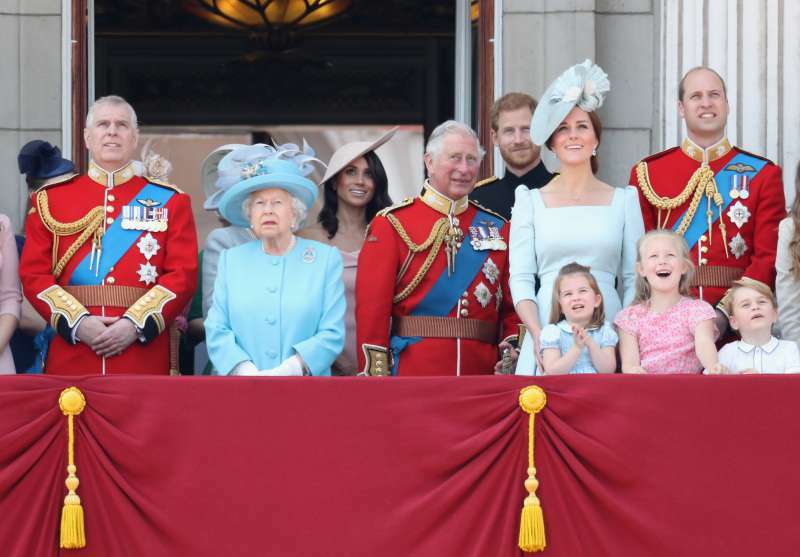 For example, the Queen does not only have grandchildren but also great-grandchildren. At the moment, she has not 1 not 3 but 7 of them! 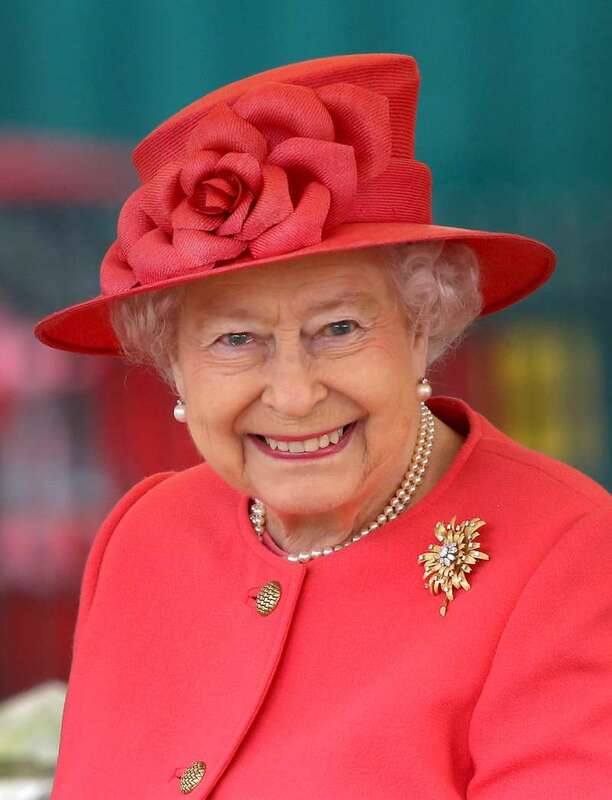 And soon Her Majesty will become a great-grandma for the 8th time when Meghan Markle gives birth. 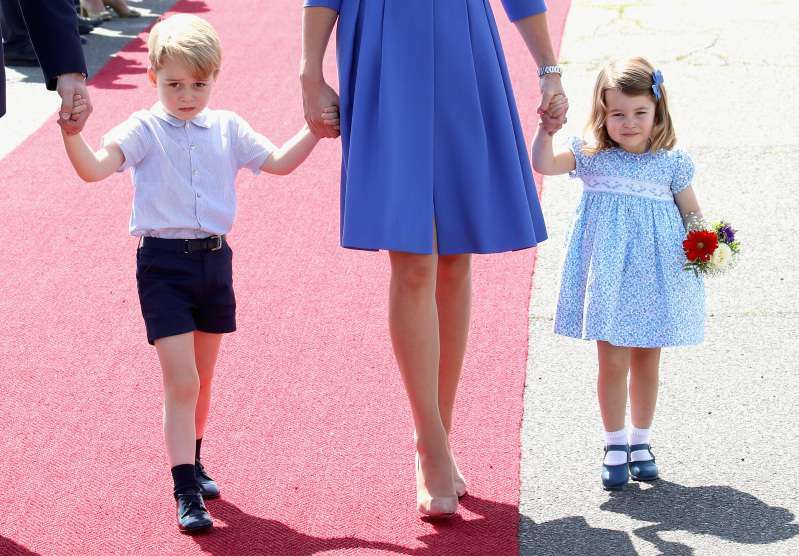 The monarch doesn’t usually talk about her private life but she has mentioned her adorable great-grandchildren in a few rare comments. 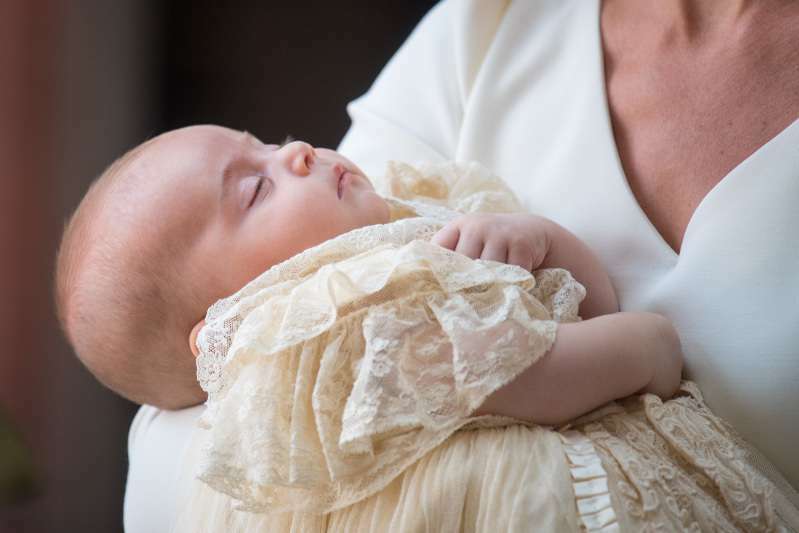 When Prince George was born in 2013, the Queen alluded to his arrival in her Christmas speech saying that such a happy event helps to think about the future with hope. 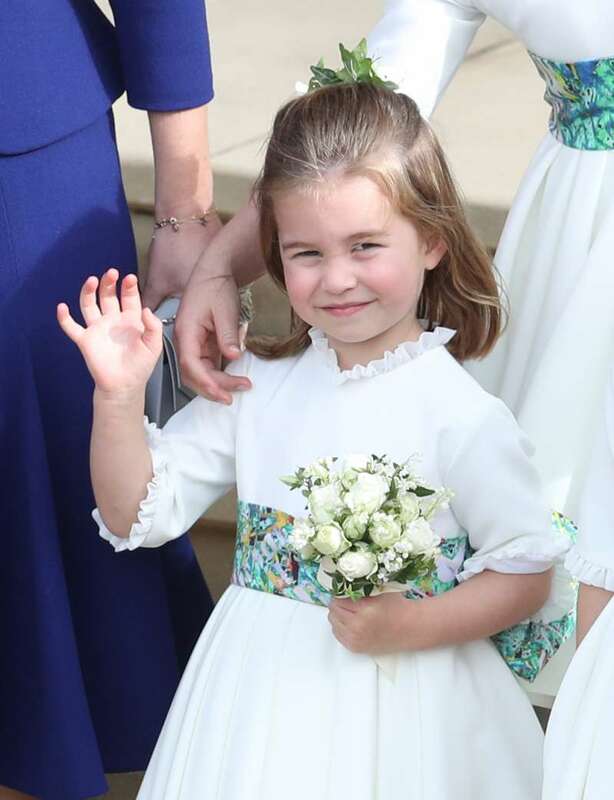 George’s little sister Charlotte arrived in 2015 and Duchess Kate revealed in one of her interviews that Her Majesty was “really thrilled” to welcome a girl into the family. 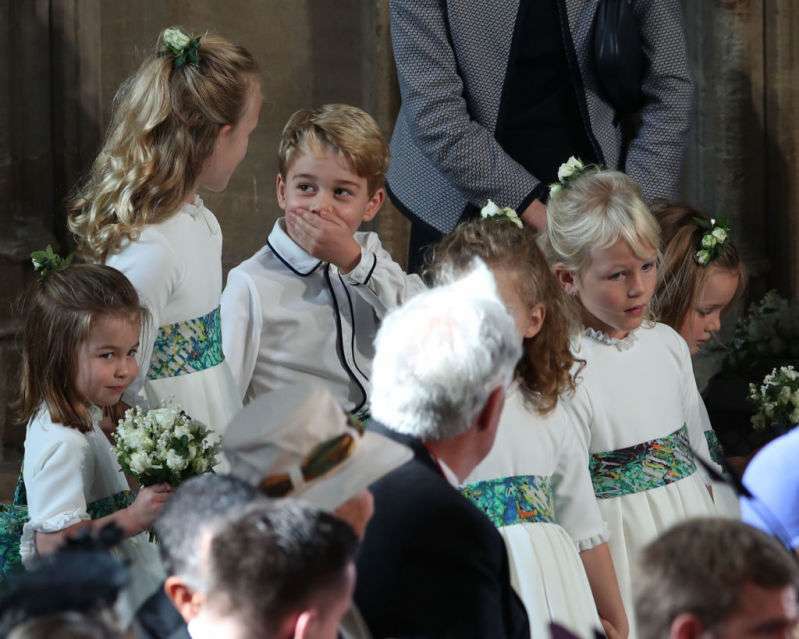 Later the monarch commented that Princess Charlotte is actually looking after her brother, not the other way around. Prince Louis’ arrival happened at, perhaps, the busiest years for royals. 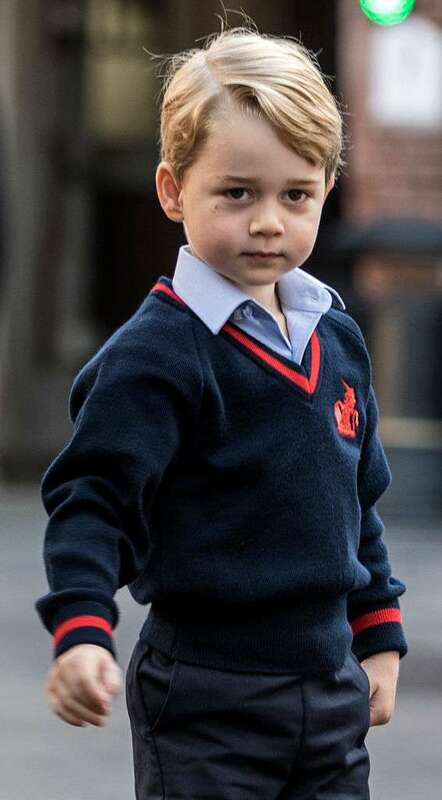 The Queen noted that in her 2018’s Christmas address, saying that all the exciting events kept her “well-occupied.” We could see a portrait of little Louis on her desk during the speech, which only shows how proud she is of her family. The children love knocking those off. Well my great-grandchildren do, anyway they enjoy themselves. And the great thing is to make them decorate it and they're a bit more careful. How cute is that? We love the monarch in such role because it shows that even though she has “blue blood”, in her heart she is just like any other adoring great grandma.